It’s difficult enough to know what to do when someone dies, whether it is a loved one or a family member, and this is even before bureaucratic and financial issues. Knowing the things to do when losing a loved one is important. 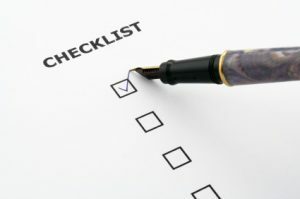 A checklist containing crucial tips will make things easier and will help ease the load after someone dies. Knowing what to do also helps minimize the financial trauma that may occur along the way.